Reference our portfolio link for a full scope of the venues performed. 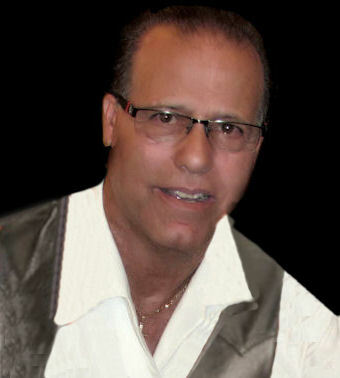 We do covers from all genres for all ages. 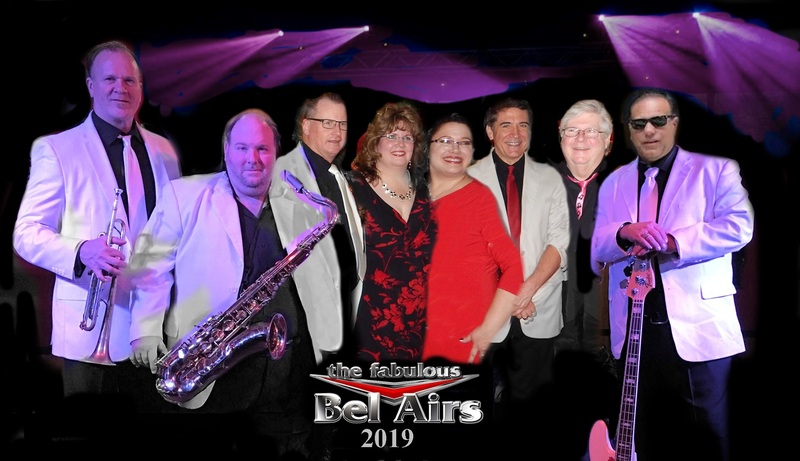 Whether it be a corporate black tie event,wedding reception or a classic car show the Fabulous Bel Airs have the look,the sound,and the song selection setting us apart from the rest.